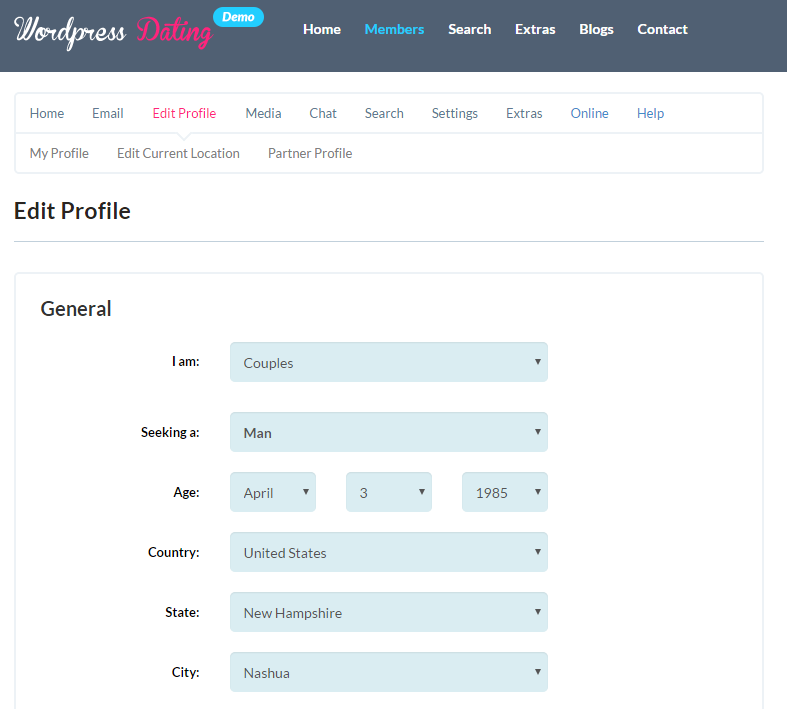 "Combining these features with the thousands of different WordPress plugins, your dating site will be more unique than any other dating site on the Internet. " 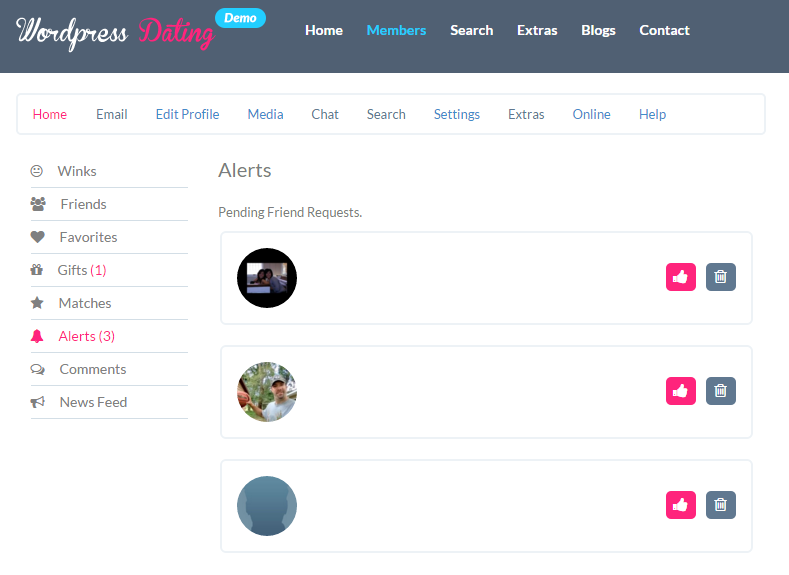 Users can search for other members of your dating site. Search by distance, zip codes (US, Canada, UK, Australia, France, Germany, Netherlands, Denmark), cities and countries. Extend your default search by searching based on all your profile drop down questions. All new profile questions are dynamically added to the Advanced Search area. Anytime you create a search, you can save it as a name and come back to it for quicker searches of previous saved searches. Another new feature in version 4.8 is the Stories feature. This is now in the admin area where you can post success stories from your members along with photos. Check out the demo to see it in action. This is a new feature we put into version 4.8. It uses Google Geotargeting and the users IP Address. 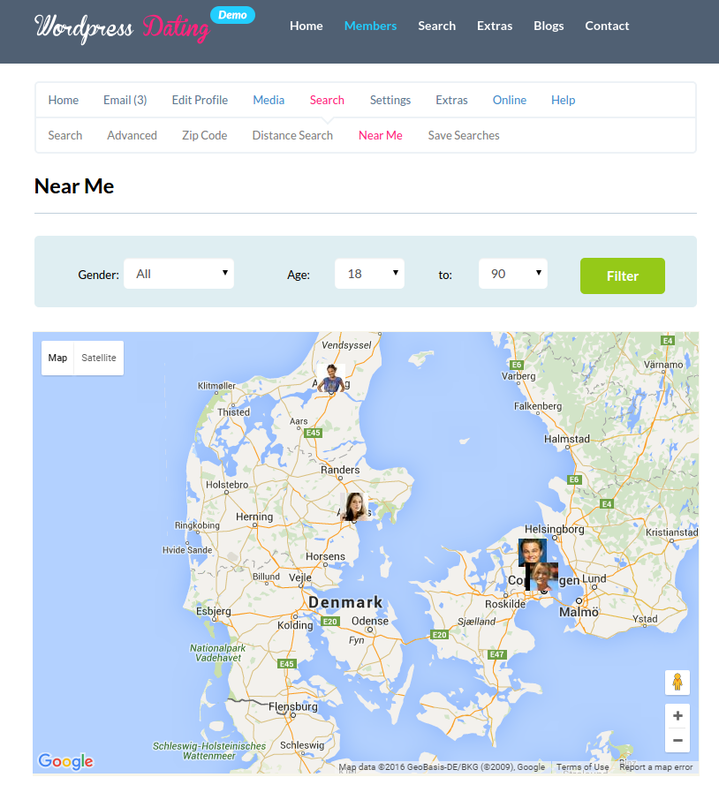 It will show users profiles of members that are near them geographically. Your users can track the dates they’ve been on with other members. 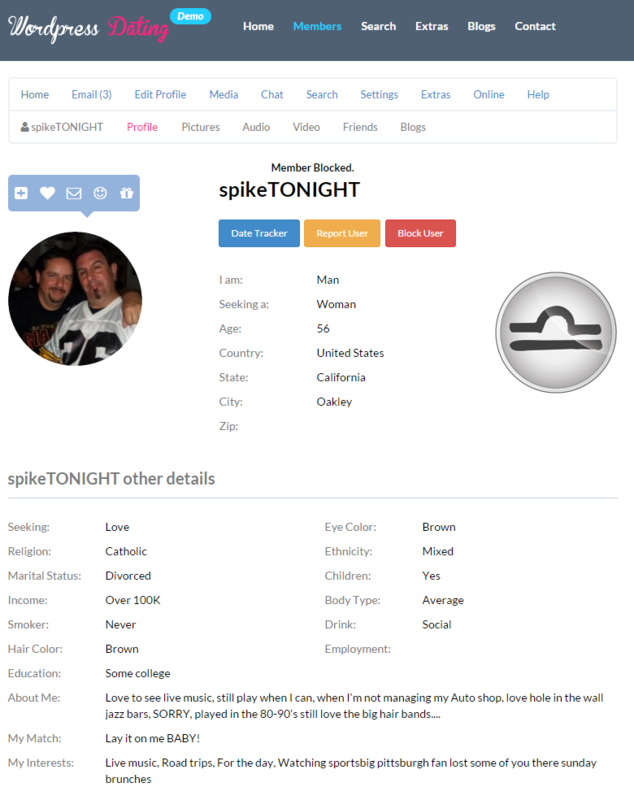 By viewing a profile simply click on the icon called Date Tracker and that profile will be added to the Date Tracker. Users can now add their Status Update to their profile. Once approved it will be displayed on their profile for others to see. Users can now comment on user profiles. Comments go to admin for approval and once approved they go to the user for approval. 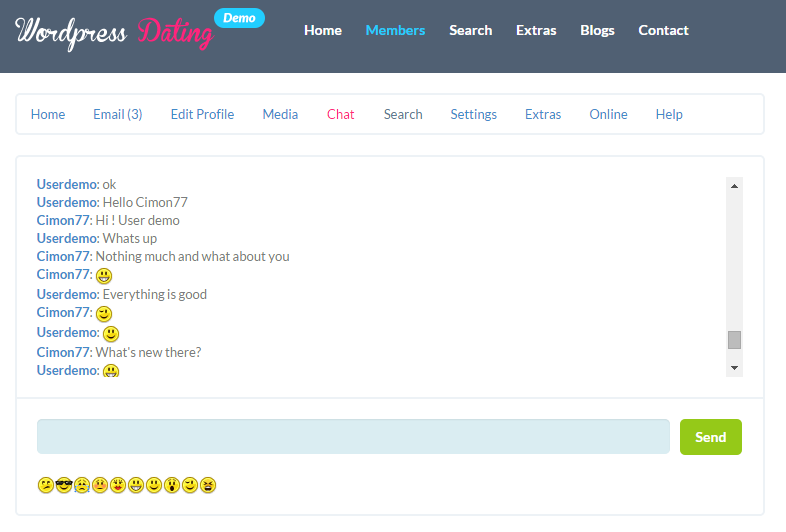 Your users can now chat via the AJAX Chat module that is located in the sidebar and can be put on the right or left sidebar area. Your users can now Skype back and forth with each other via their profile view. Users can set it to be shown to everyone or just those in their Friends list. 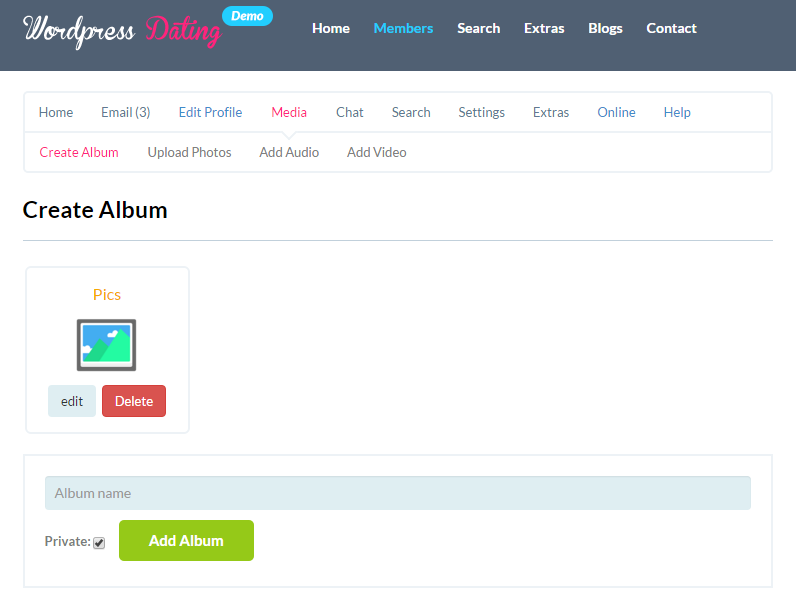 Your members can upload Photos, Galleries, Audio Files and Video Files. 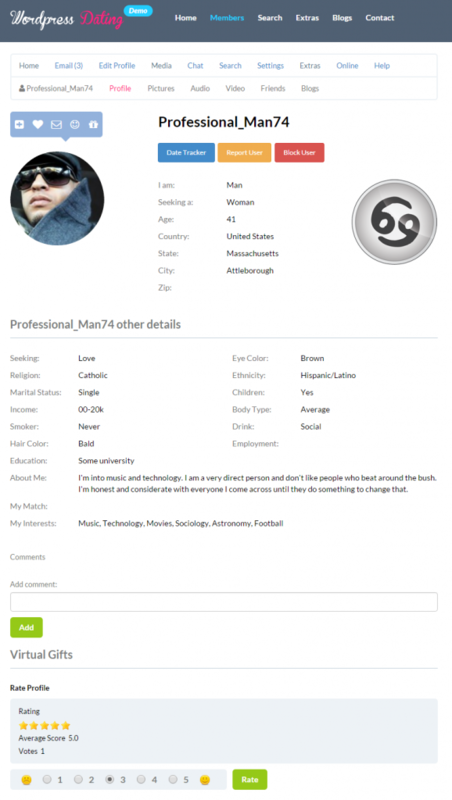 Audio and Video files are streamed from the users profile page. Your users can add other users as Friends. Any Friend that is added will automatically become available in the “To” field when composing a new email. Now your users don’t have to worry about finding those profiles they have viewed. 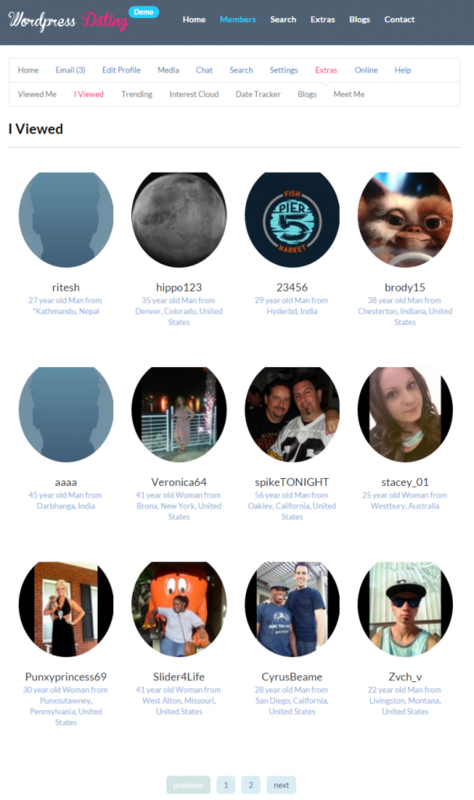 Simply click on “I Viewed” to get a list of all the profiles you have looked at. 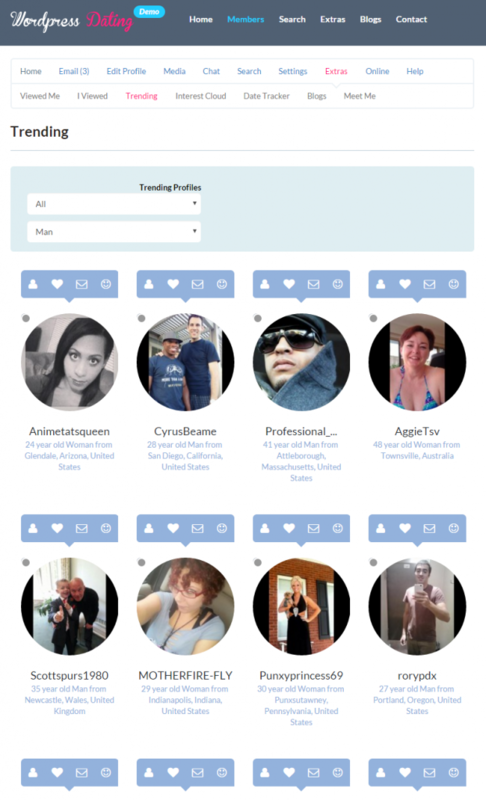 You can also see who’s viewing your profile. This is great to see who’s been checking you out. 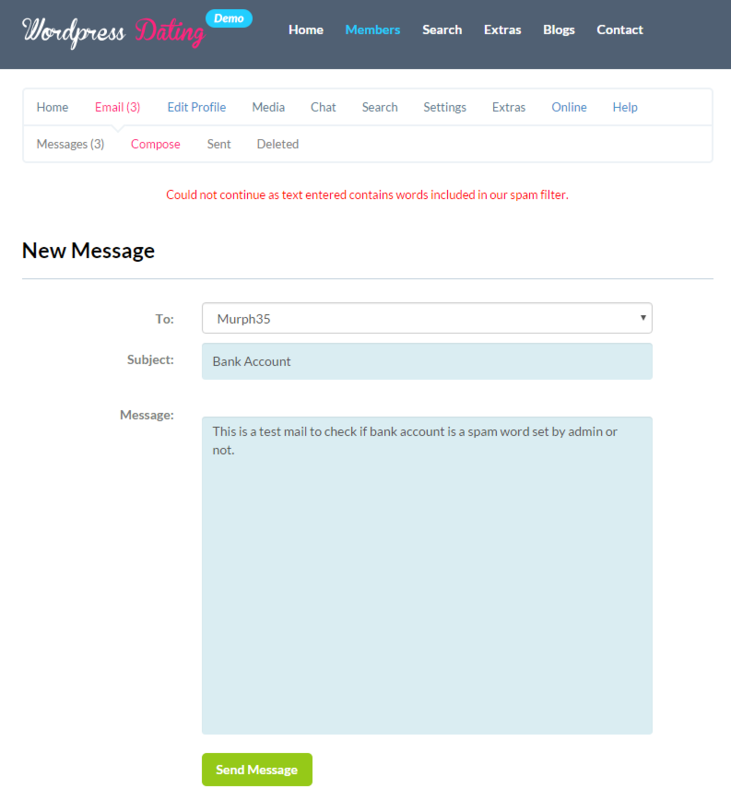 User simply have to enter a username and their email address and a password is automatically sent to them. This assures that email addresses are correct. Now users can rate other profiles. When you view a profile you can rate it on a number from 1 to 5 with 5 being the best. 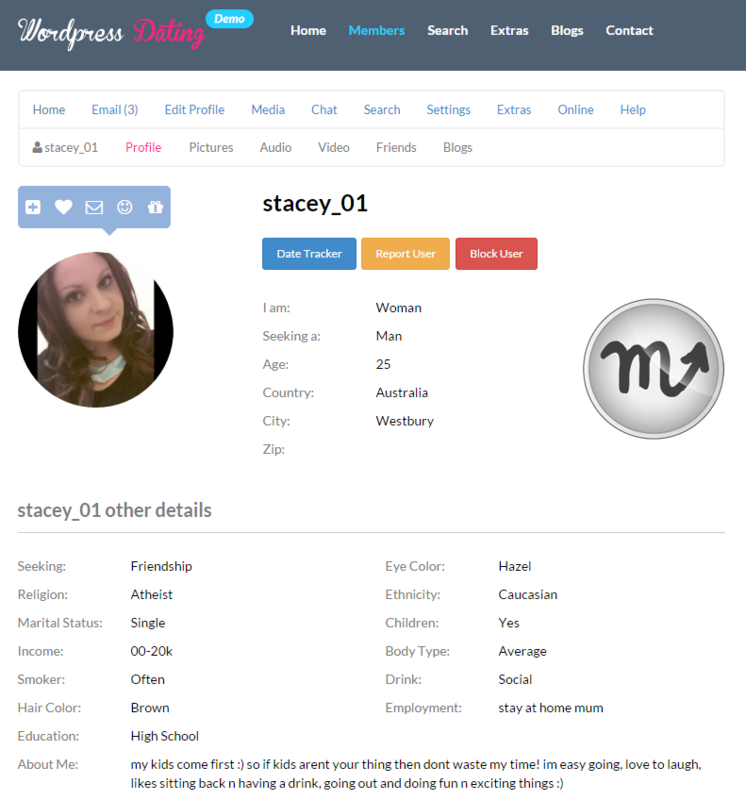 Profile Rate Results are also displayed. All members will get alerts when they login. Alerts are made up of new Friends, Emails, Winks and more. This will show all the users that are currently logged into the system. You can filter it by gender and age. 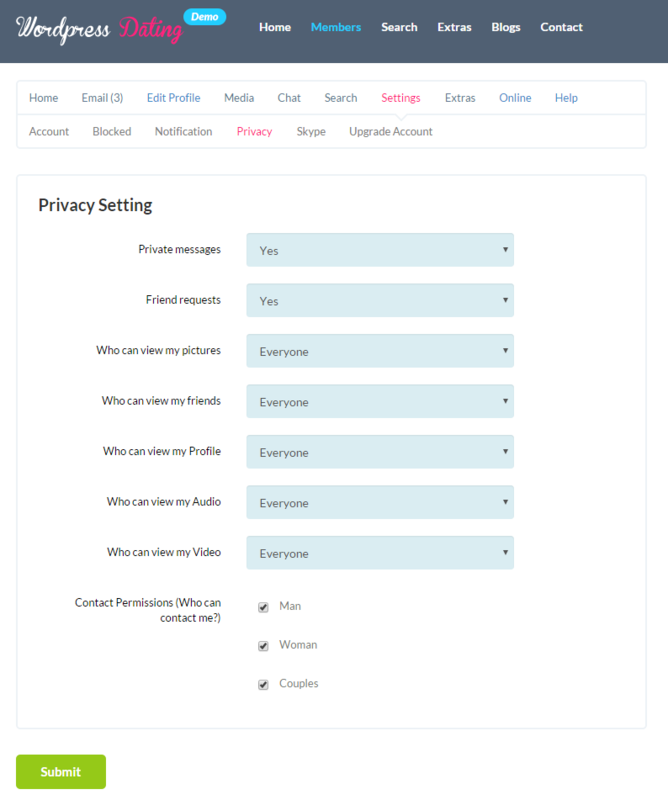 Your users can now set their own Privacy Options to allow for Everyone or Friends Only. 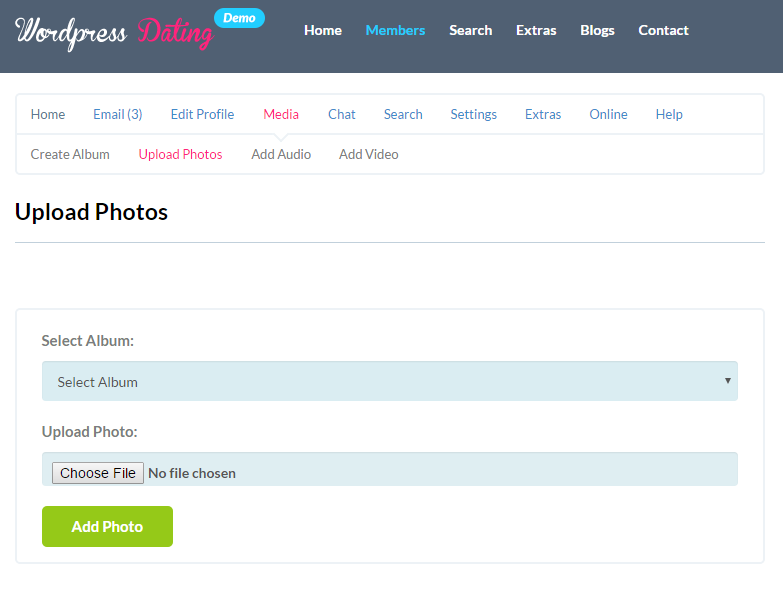 These are set for viewing profiles, photos, galleries, audio and video. 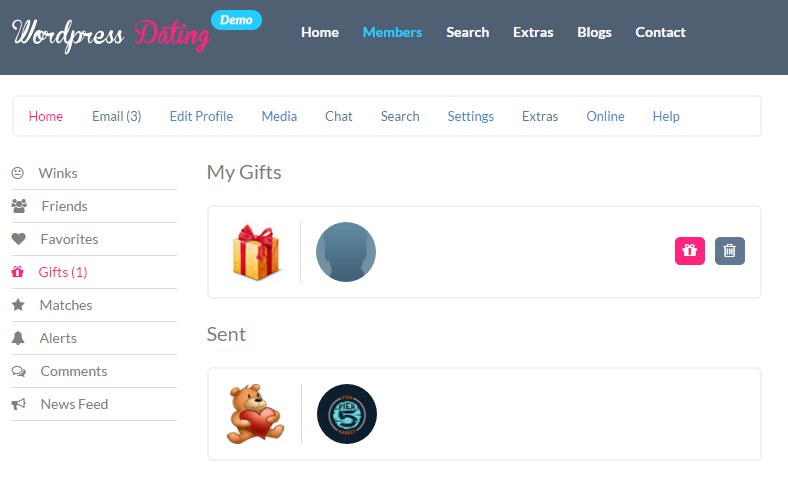 Now you can make it exciting for your members to send other members virtual gifts by sending graphic presents to them that appear on their profile. 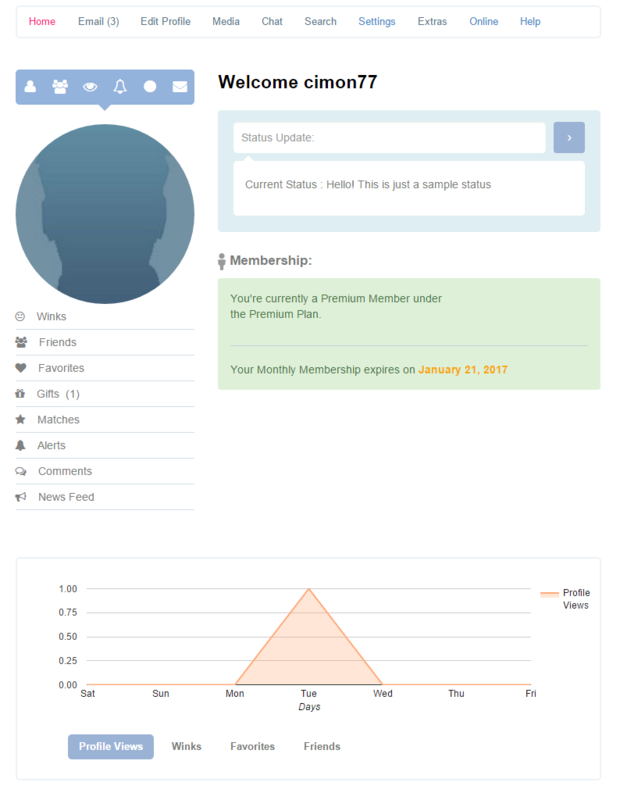 Virtual gifts can be made to appear or hide on the members profile page. 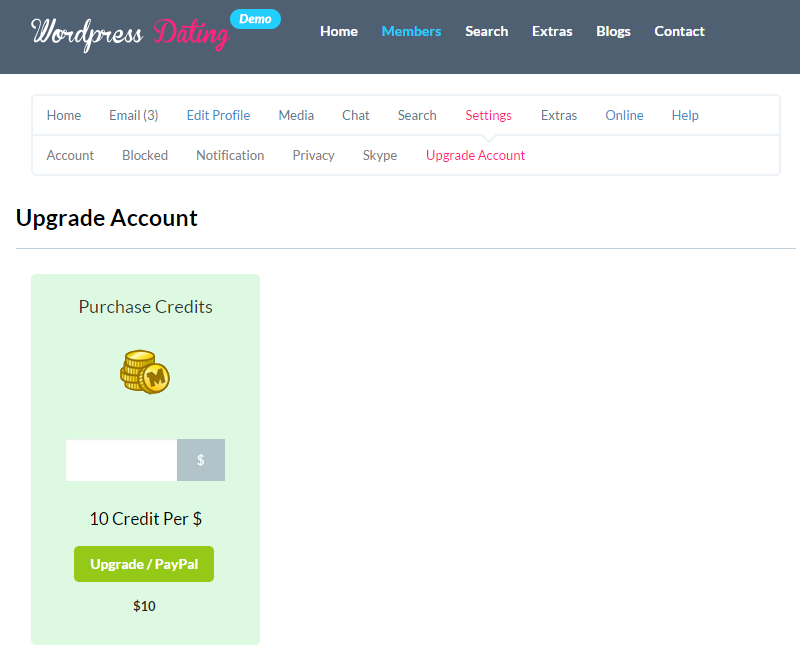 Your users can now have the ability to have Easy Upgrade where they select the Premium Membership that they want and then are taking to Paypal and Authorize.net to pay with. PayPal Pro as well as PayPal Advanced are now included to offer recurring billing. Now you can filter Who’s Online by gender. This is great for users that don’t want to see their same gender in the Online area. Users can now have an enhanced email inbox complete with compose, sent items and deleted items. 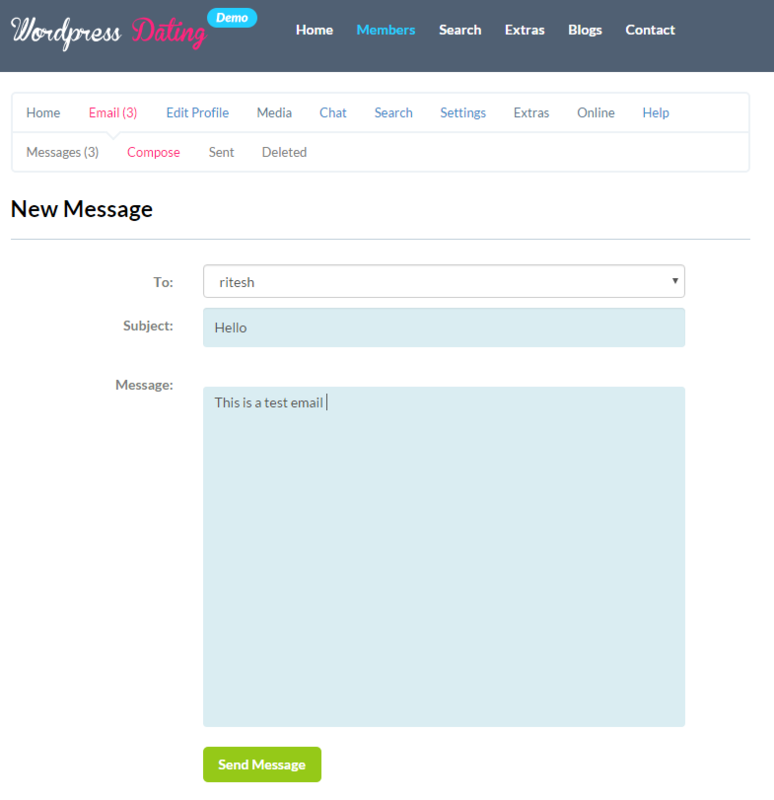 Users can email directly from a users profile. 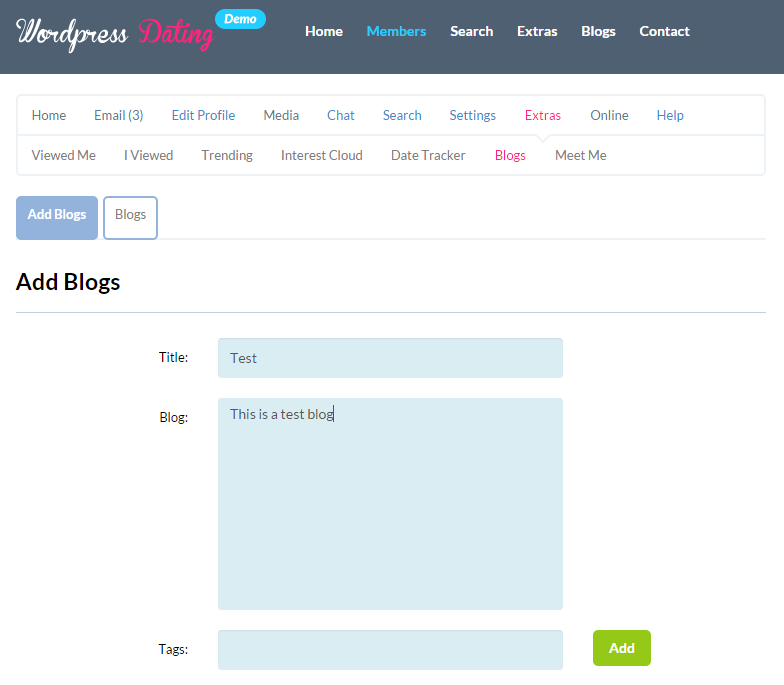 Now your users can blog. 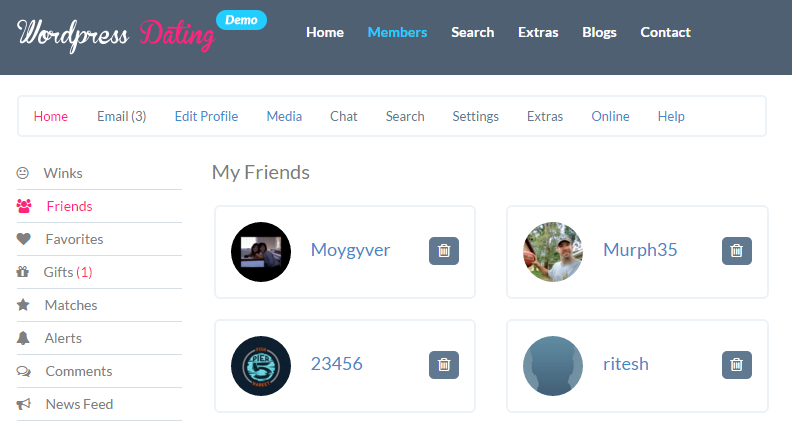 This feature lets them write blogs and those blogs will appear on their profile. Admins have full control over the blogs and can remove spam blogs. Now you can filter out spammers words in emails that are sent. For example, if a user emails another member and talks about Nigeria, Millions, Bank Account, those words can be filtered out. 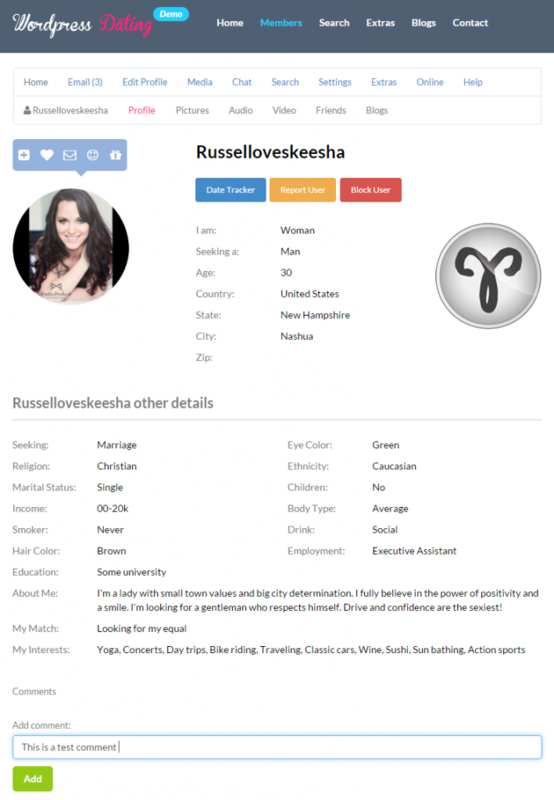 Your users can click on the Interest Cloud to find an Interest and see what profiles contain those Interests. 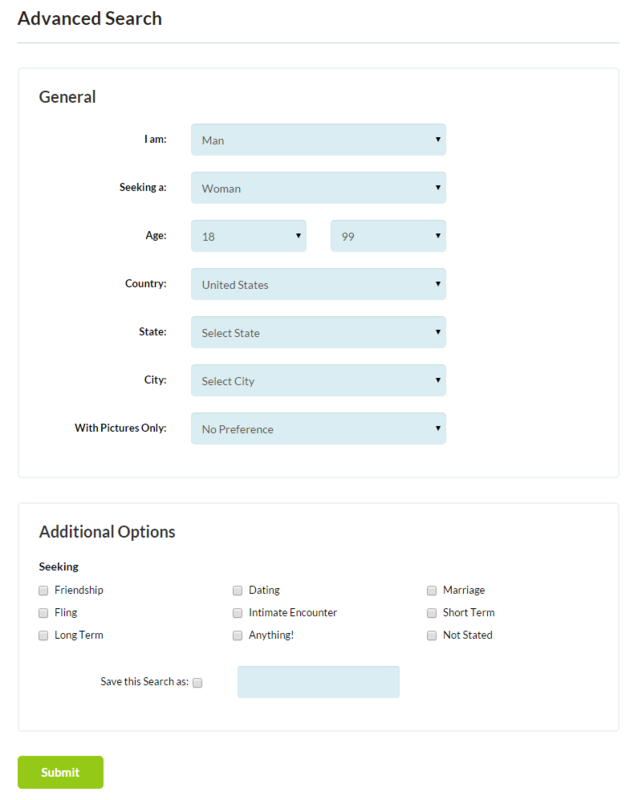 You can also filter the Interest Cloud by gender. 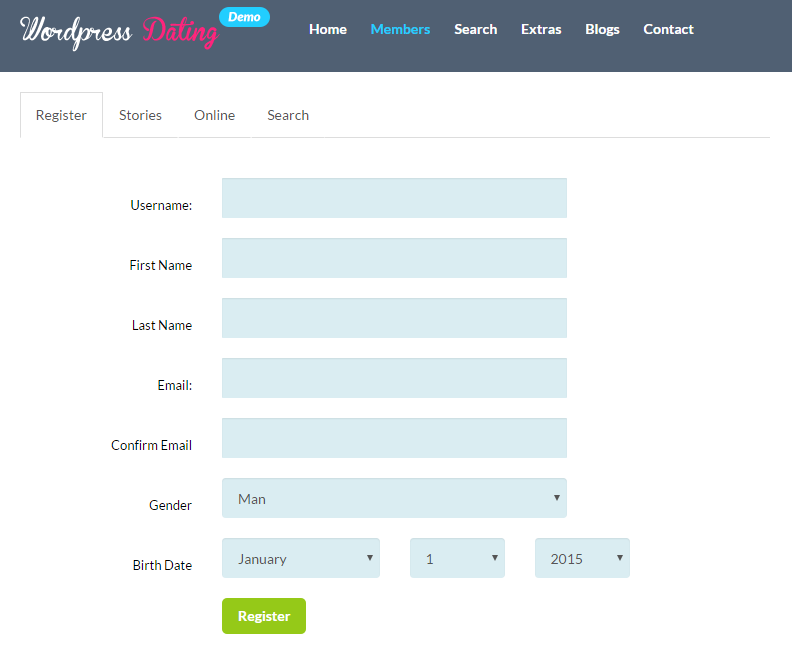 Now users that want to register and create a Couples profile can now do so. 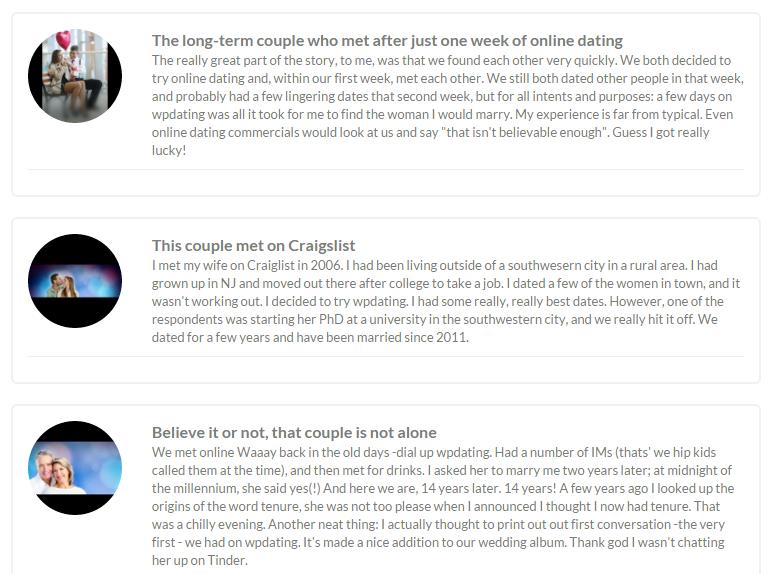 By selecting a “Couple” as their profile base, it will dynamically create My Profile and a Partners Profile tabs for viewing split Couples profiles. 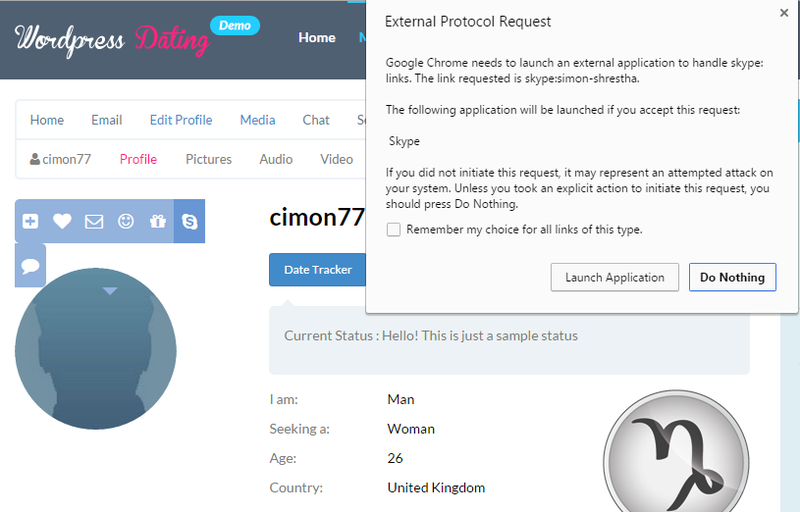 All areas of the dating plugin user side have seo friendly URL’s. This means that all areas of the dating site can be indexed by Google as well as being easily found. Users can now purchase Credits to send emails. You set the price and the amount of emails they can send per credit. 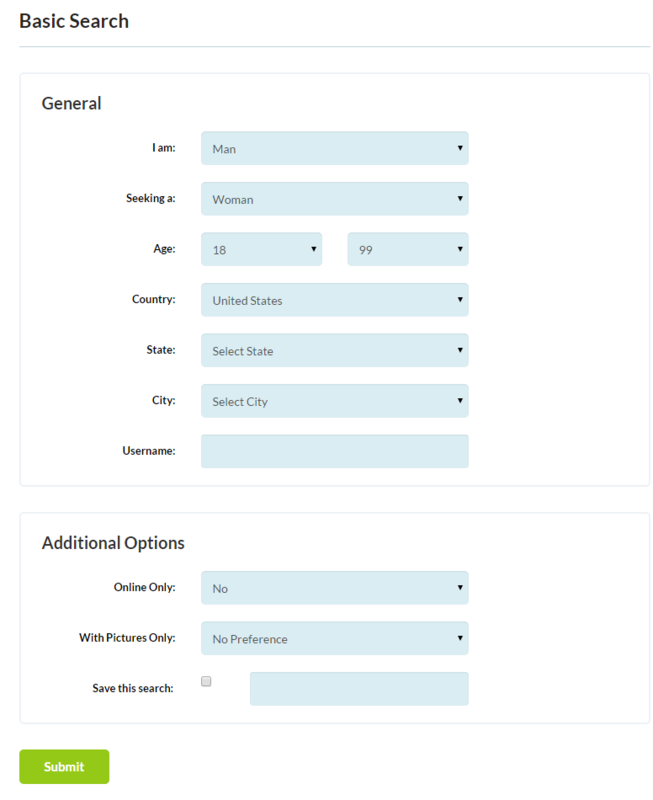 With the DS Browse Sidebar Widget, you can let your members click on Gender Groups and Age Groups that you define via the Widget Admin area. Users have the ability to delete comments that they have previously approved. Users have the ability to delete virtual gifts that they have previously approved. When a virtual gift is created the user is notified of the virtual gift. Members can block other members from emailing them. This is a great tool for your members in the event that they don’t want to receive an email from that member. Now your customers can purchase automatically recurring subscriptions from your website just by clicking on the Subscribe button. Requirements – Even though the dating plugin will run on a shared server environment, we recommend that you use a VPS or Dedicated Server. If you have a shared hosting plan then you can always upgrade it once you start getting more traffic.